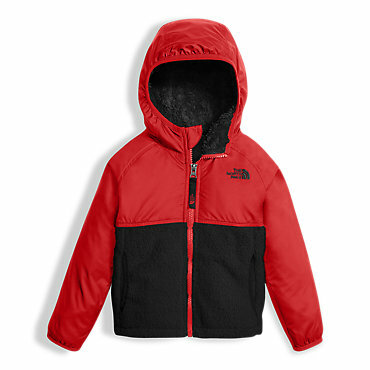 The North Face's Toddler Boys' Sherparazo Fleece Hooded Jacket offers plush comfort and fuzzy warmth for your pint-sized rabble-rouser during cold wintry days. 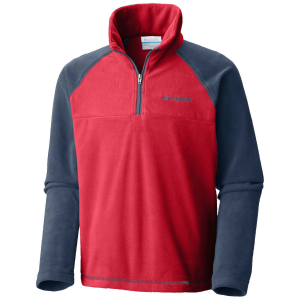 The fleece construction ensures he stays roasty-toasty warm, while the fixed hood seals out cold drafts and errant elements. 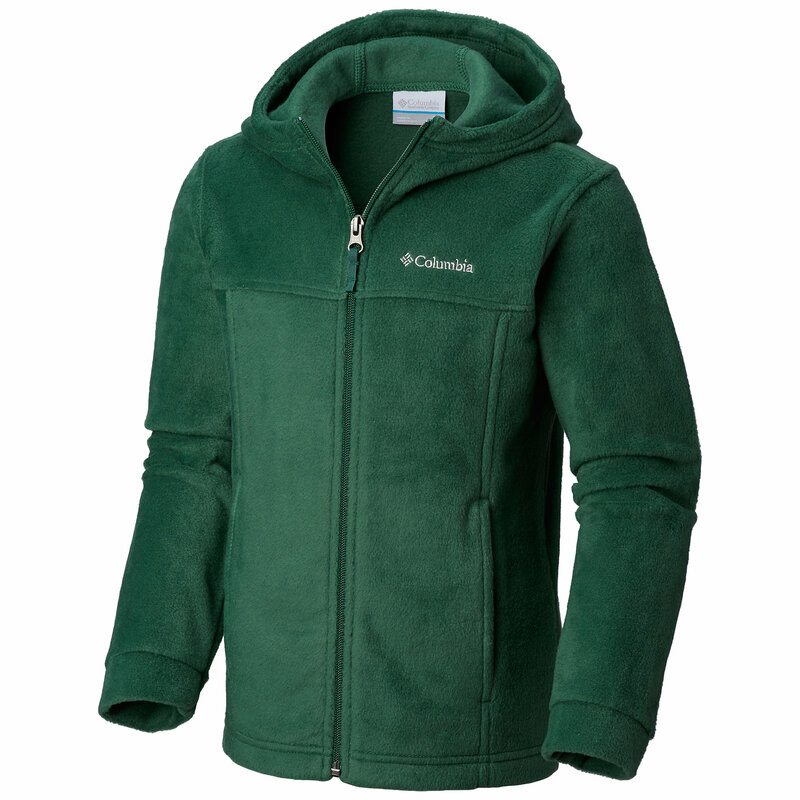 The North Face Sherparazo fleece hoodie keeps your little explorer cozy and warm all winter long with soft mixed fleece and a lined hood. 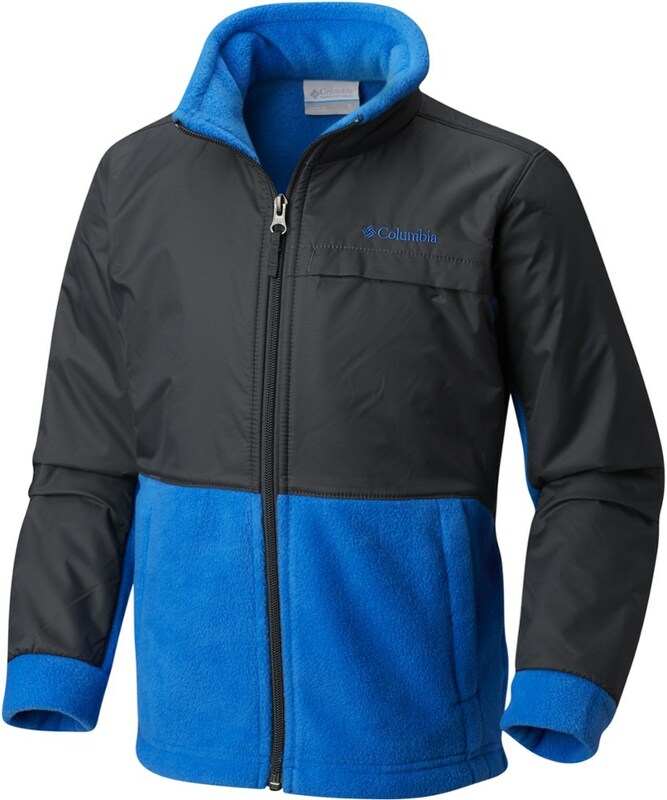 For additional durability, this warm Sherpa fleece toddler boys' jacket features bonded fleece overlaid at the shoulders and arms. 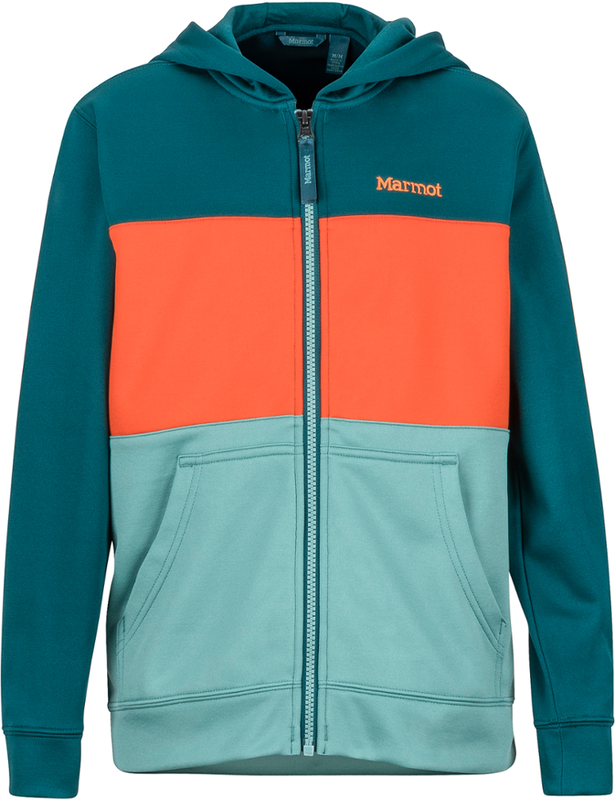 The North Face Toddler Boys Sherparazo Hoodie - Sale - For additional durability, this warm Sherpa fleece toddler boys' jacket features heavyweight bonded fleece overlaid at the shoulders and arms. 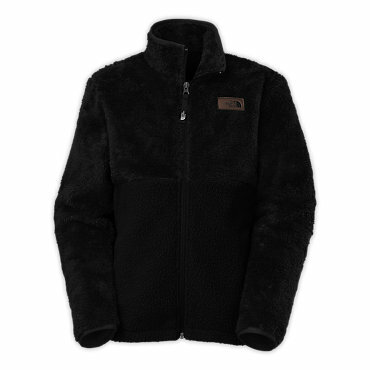 The North Face Sherparazo Hoodie is not available from the stores we monitor. 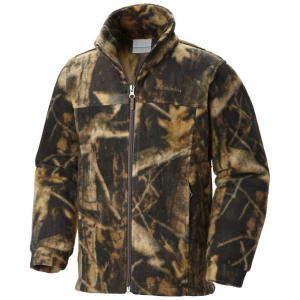 It was last seen July 21, 2018	at Moosejaw.